It’s hard not to feel excited about the increasing popularity of Mary Magdalene. Widespread interest in Mary’s story, and her relationship with Jesus, parallels important trends that question the traditional foundations of patriarchal authority, especially in the church. More people are beginning to ask why such a central figure in Jesus’ life and ministry has been consistently downplayed throughout history. Who was Mary, really, and what can she teach us today? The flood of books about Mary on the market is a welcome sign of this timely development. 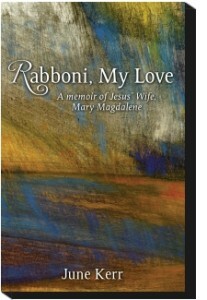 June Kerr’s dramatic love story, Rabboni, My Love: A memoir of Jesus’ Wife, Mary Magdalene is every bit as provocative as it sounds. 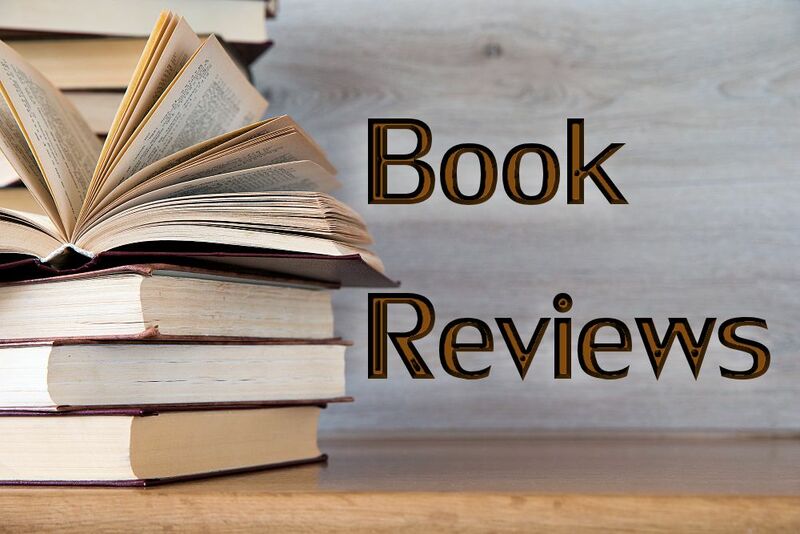 At times delightful, at times startling, it’s filled with surprising little twists that cast very familiar Gospel stories in an entirely new light. Understandably, some of Kerr’s reimagined scenes are more plausible than others. As a student of history, I admittedly feel ambivalent about some of the central ideas in this book, which ambitiously includes nearly every alternative theory about Mary Magdalene that I’ve ever heard, together with popular grail traditions. (She even includes noncanonical details from sources like the Gospel of Thomas and the Gospel of Mary.) But although I respect the work of Margaret Starbird, I still haven’t been convinced that Mary Magdalene and Mary of Bethany were the same woman (though I’d love to think that). Personally, I believe that what little information we have about the historical persons of Jesus and Mary points to their origins in Galilee, not the inner power circles in and around Jerusalem. The social circles of Jesus and Mary are portrayed as broad networks of extended families. Most of the biblical characters are related in some way. There are few villains in this novel; Herod Antipas and the Herodian dynasty are portrayed in a negative light, but Jesus is a close personal friend of everyone else, including Annas, Caiaphas, and even Pontius Pilate, as well as Barabbas, leader of the zealot rebellion. As the gospel story nears its certain finale, Jesus actually collaborates behind the scenes with Annas, Caiaphas, and Pilate to arrange his own crucifixion so Barabbas can be spared and war can be averted while everyone else saves face. So although this imaginative retelling of Jesus’ story strongly emphasizes his commitment to peace and nonviolence, it nevertheless mitigates the contrast between Jesus’ peace testimony and Roman military imperialism. Although some of this book’s bold claims don’t resonate with me, other elements do. One of its greatest narrative strengths is its fresh way of bringing to life the Judean countryside with intimate details and colorful settings. Ancient Israel is vividly portrayed with sights, sounds, delicious food, and the kinds of small personal interactions that together create the full experience of human life. Jesus and his wife, Mary, are passionately in love, sharing, giving, mutually helping, modeling human relationships as they were divinely intended to be. And that’s the most important thing this book could do. Personally, I don’t think we can ever know whether Jesus and Mary had an intimate relationship or were married, although I think the bigger question isn’t so much whether they were married but why there should be anything wrong with that. Rabbis were typically married, so it would have been entirely natural for Jesus to have been, too. And if Jesus did have a wife, I can’t think of a better candidate than Mary Magdalene – but I’m not sure that could ever be more than speculation. There’s a great deal about Jesus and Mary in Kerr’s novel to mull over; I haven’t even scratched the surface in this brief review. But agree or disagree with one theory or another, the reader can’t help but be challenged and inspired to consider new possibilities. 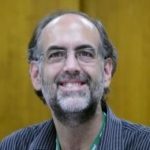 What Kerr has done is exactly what the original authors of the New Testament Gospels have done: Assembled a variety of sources and traditions, rearranged and rewritten them in a pattern that makes sense to them, and filled in the blanks in such a way as to address burning contemporary questions. In that sense, Kerr’s romance novel is a Gospel of Mary; not the historical Gospel of Mary that was written in Greek in the second century and later translated into Coptic, but rather a Gospel of Mary for today, a gospel that speaks to contemporary concerns and recontextualizes Jesus’ story yet again to challenge us to embrace life with unbridled love and joy.